There are lessons that can only be learned in the wilderness experiences of our lives. As we see throughout the Bible, God is right there leading us each and every step of the way, if we will follow Him. Wherever we are, whatever we are experiencing, He will use it to enable us to experience His Person, witness His power and join Him in His mission. Each of the six books in the series contains 61 chapters, which means that the entire series is comprised of 366 chapters — one chapter for each day of the year. The chapters have been formatted in a way that you can read one chapter each day or read each book straight through. Whichever way you choose, allow the Master to use the series to encourage and challenge you in the journey that He has designed uniquely for you so that His purpose is fulfilled, and His glory is made known. Let’s not be so focused on the destination that we miss what God has for us in the journey! God is continually moving us out of our comfort zone as He molds and shapes our lives. That process includes time in the wilderness. “The Journey Begins" chronicles those stories, those examples and those truths as revealed through the lives and experiences of the Israelites, as recorded in the Book of Exodus. In the journeys through the wildernesses of my life, i can look back and see where God has turned me back from that land of promise to wander a while longer in the wilderness. 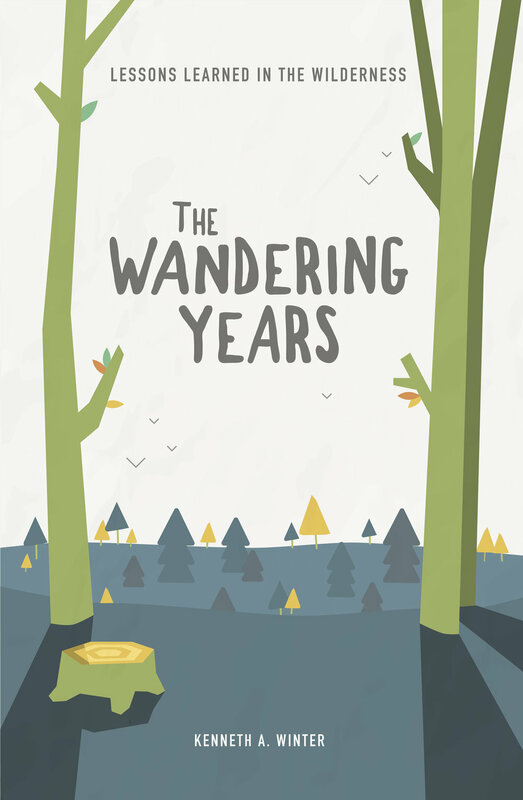 "The Wandering Years" chronicles those lessons He would teach us through the Israelites’ time in the wilderness as recorded in the books of Numbers and Deuteronomy. Possessing the promise doesn’t mean the faith adventure has come to a conclusion; rather, in many ways, it has only just begun. Possessing the promise will often involve an even greater dependence upon God and the promise He has given you. “Possessing the Promise” chronicles the stories, experiences and lessons we see recorded in the books of Joshua and Judges. Jesus has extended His invitation to us to follow Him. In this book, we follow Him from the beginning of His earthly ministry through the days preceding His triumphal entry into Jerusalem. "Walking With The Master" chronicles those lessons the Master would teach us as we walk with Him each day, just as He taught the men and women who walked with Him throughout Galilee, Samaria and Judea as recorded in the Gospels. In “Taking Up The Cross” we look at what taking up the cross means, through the lens of the accounts in the Gospels of the last forty-seven days of Jesus’ earthly ministry from His triumphal entry into Jerusalem through the day He ascended into heaven. Jesus never promised that there won’t be a cost to taking up the cross – there will be! And He doesn’t promise that it will be easy – it won’t be! 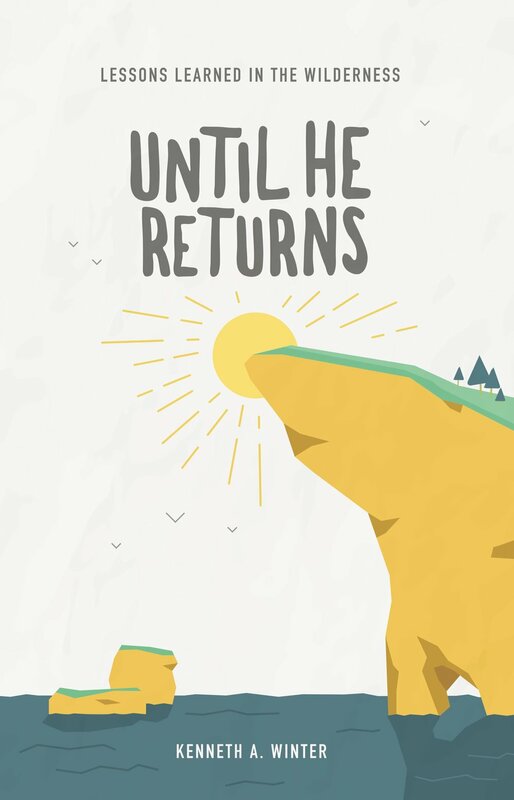 Moments after Jesus ascended into heaven, two angels delivered this promise: “Someday He will return!” No matter where we are in our journey with Him – in the wilderness, in the promised land, or somewhere in between – He has a purpose and a plan for us “Until He Returns”. Looking through the lens of the Book of Acts, we see how He used those first century followers of Christ to turn the world upside down. And His desire is to do the same thing through us.